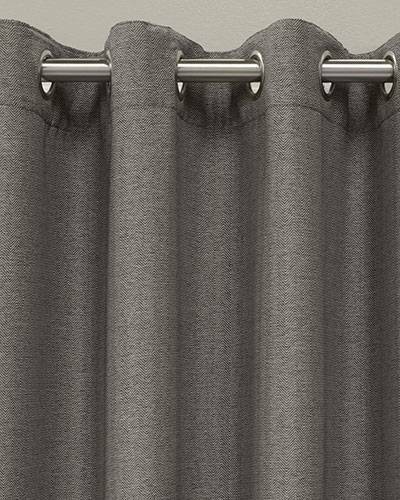 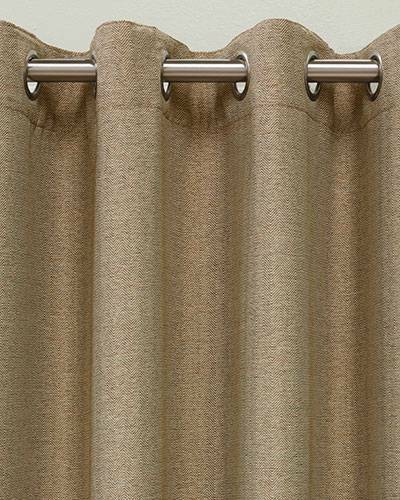 Inspired by fine haberdashery fabrics, Henderson Insulated Grommet Top Curtain Panels showcase a woven herringbone menswear jacquard with a soft feel and beautiful drape. 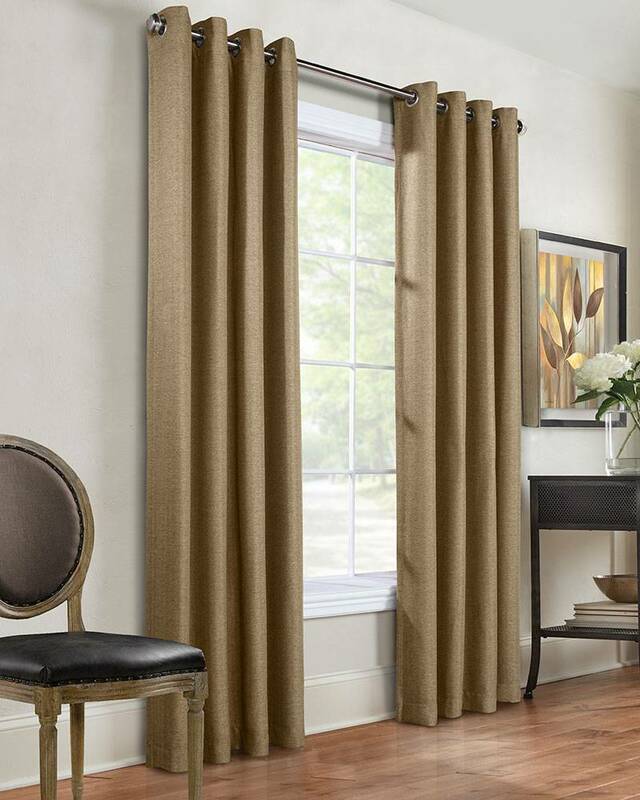 These easy care polyester panels have room darkening properties and are insulated, helping keep your home comfortable throughout the year. 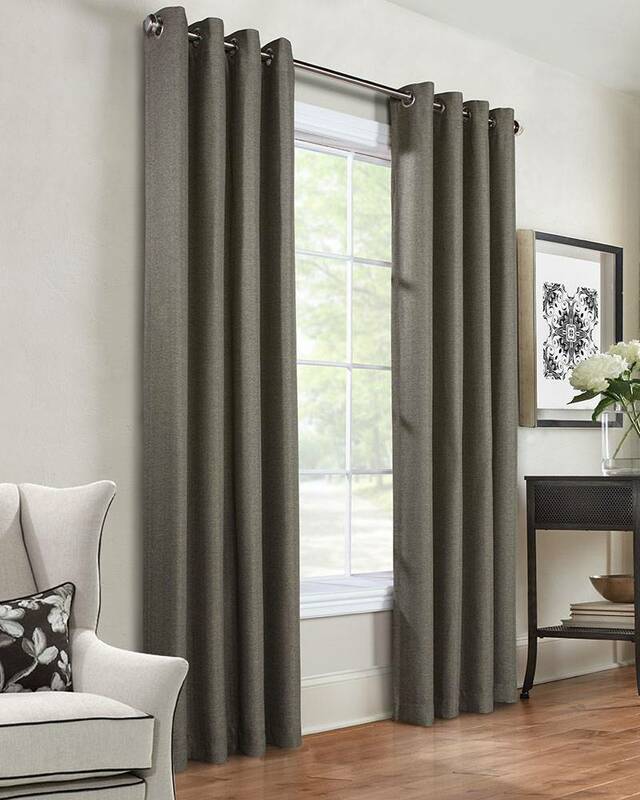 The grommet top heading lends a stylish contemporary feel and makes installation a snap.